As there is a clear decline in the civil society’s trust in media in South East Europe and Turkey, UNESCO is seeking to reversing that trend through the project entitled “Building Trust in media in South East Europe and Turkey”. Together with partners and with financial support from the European Union, the Project seeks to strengthen freedom of expression, access to information, free, independent and pluralistic media, ensuring that journalists and media are key drivers for democratic, sustainable and peaceful development in the region. This component of the project aims at supporting the long-term sustainability, the visibility and functioning of press councils in the region. 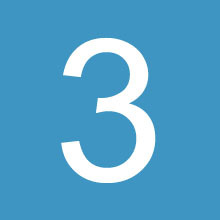 To do that UNESCO sponsors existing press councils to organize advocacy actions for ethical journalism, to take part in public debates, to revise their ethical guidelines and adapt to the digital era, to participate in regional and international meetings related to media ethics and self-regulation, among others. This component of the project is about increasing the commitment of media decision makers in the region to editorial and ethical codes. It also aims at improving the commitment of editors and media owners to labour rights standards, guaranteeing that all employees, including part-time and free-lancers, are covered by proper work contracts. 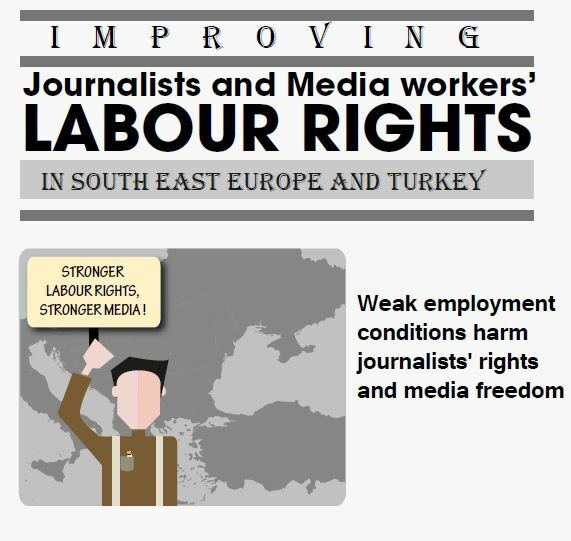 The planned activities include the creation of a Labour Rights Expert Group for South East Europe and Turkey, some training of trainers on the implementation of labour rights standards, and the conducting of internal audits on ethical practices of chosen media outlets. This component of the project aims at increasing the public demand and support in the region for quality media by empowering people through Media and Information Literacy. 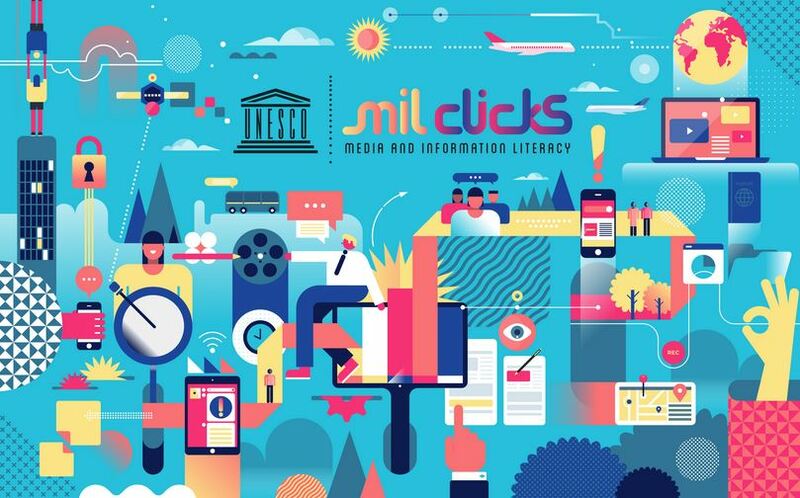 To achieve that, UNESCO is conducting National MIL consultations in the region, setting up a South Eastern Europe Association of Viewers’, Listeners’ and Readers’ Interest, organizing training on MIL and awareness-raising campaign. The project is being implemented in Albania, Bosnia and Herzegovina, the Republic of North Macedonia, Montenegro, Serbia and Turkey, as well as in Kosovo (administered by the UN Interim Administration Mission in Kosovo in the context of UN Security Council Resolution 1244). The primary objective of the European Union’s development policy is the eradication of poverty in the context of sustainable development. EU partnerships with developing countries to promote respect for human rights, peace, democracy, good governance, gender equality, the rule of law and justice. First self-regulatory body for the print and online media in the Region of Western Balkan and South East Europe, the Press Council in Bosnia-Herzegovina aims at improving ethical and professional standards in the Bosnian media. EFJ is the largest organisation of journalists in Europe, representing over 320,000 journalists in 68 journalists’ organisations across 42 countries. It was created in 1994 within the framework of the IFJ Constitution to represent the interests of journalists’ unions and associations and their journalists. The Ethical Journalism Network promotes ethics, good governance and independent regulation of media content. EJN was formed in 2011 as a unifying professional campaign bringing together owners, editors and media staff to strengthen the craft of journalism. Press Council of Kosovo (administered by the UN Interim Administration Mission in Kosovo in the context of UN Security Council Resolution 1244) is a self-regulatory body founded for and by the print media. Freedom of speech, the right of citizens to be duly and completely informed and the respect for the Press Code are the foundations on which the Press Council is founded. CMEM bases its work on the principles of transparency and accountability and freely promotes its views and opinions, takes initiatives and participates in building and upgrading of professional standards and ethics and their protection and promotion in the media. 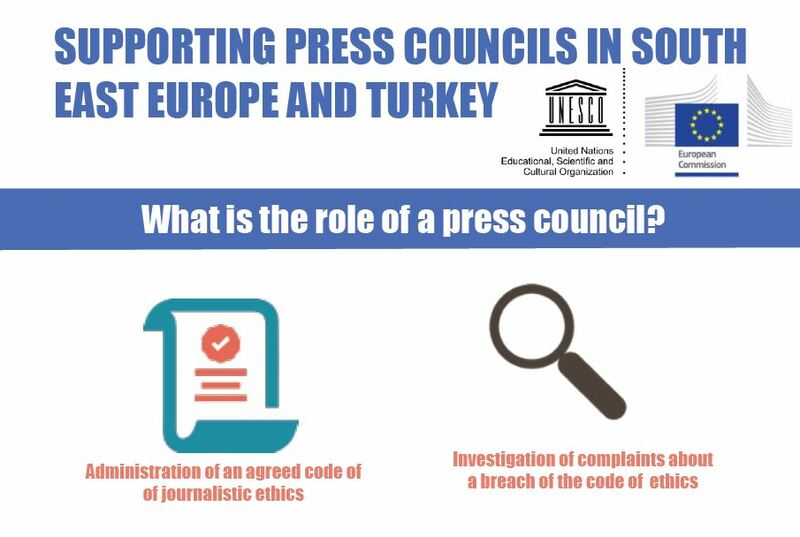 The Press Council is an independent, self-regulatory body that brings together publishers, media owners, news agencies and media professionals for monitoring the observance of the Journalist’s Code of Ethics, solving complaints related to media content. 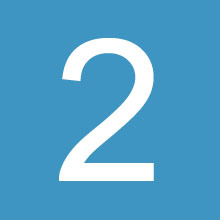 The School is a non-profit institution of higher professional education in the former Yugoslav Republic of Macedonia, which strives to provide students with comprehensive knowledge and skills to creatively overcome challenges in the field of journalism, media, corporate communication and public relations. P24 is an initiative that supports editorial independence in the Turkish press. It is a not-for-profit, civil society organization, which aims to build capacity in the Turkish media, promote best journalistic practice and encourage the transition to web-based journalism. SEENPM, which unites 15 non-for-profit media cent­ers, promotes excellence in journalism through policy initiatives, research and training. Since its creation in 2000, SEENPM has implemented a wide range of training, exchange and media policy re­search projects. The Media Education Centre (MEC) for children and youth is a nonpolitical, nonprofit, NGO established in Belgrade, Serbia in 2002. Its activities include arts and culture, education, anti-discrimination, migration and youth. MEC collaborates with organizations in other countries, including Slovenia, Croatia, Bosnia and Herzegovina, Montenegro, Albania, Macedonia, Greece, Turkey, Bulgaria, Romania and Serbia. It is a part of the following European networks: European Association for Viewers Interests, European Children Film Association, European Youth Advisory Group, media4[me] network. It participates in numerous Youth in Action programmes, in which youth from different sociocultural backgrounds work together to produce film, animation, television and other media to advance communication, intercultural dialogue, and voluntarism. 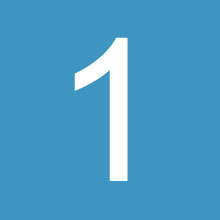 Their mission is to produce films, animation, TV and other media products with positive and educational content and to promote the role of media in the transition to sustainable ways of living and a global society founded on a shared ethical framework that includes respect and care for the community, ecological integrity, universal human rights, respect for diversity, economic justice, democracy and a culture of peace.